Just when you think Miele appliances can't get better, Miele then provide special promotions! This page shows you what promotions are available on which machines, but act quickly as these offers changes regularly! Already purchased a promotional appliance? Click here to get to the claim form to process your offer. 10 Year Warranty Plus £200 Cash Back. Promotional period: Take advantage of this offer from 26th March 2018 until 31st May 2018. All applications must be received by 30th June 2018. *Miele Cash Back is a promotion run by Miele UK. Cash Back is not money off the price at checkout, but is a redemption upon a successful claim after purchase. Cash Back only available on selected machines, and must be registered with Miele UK. 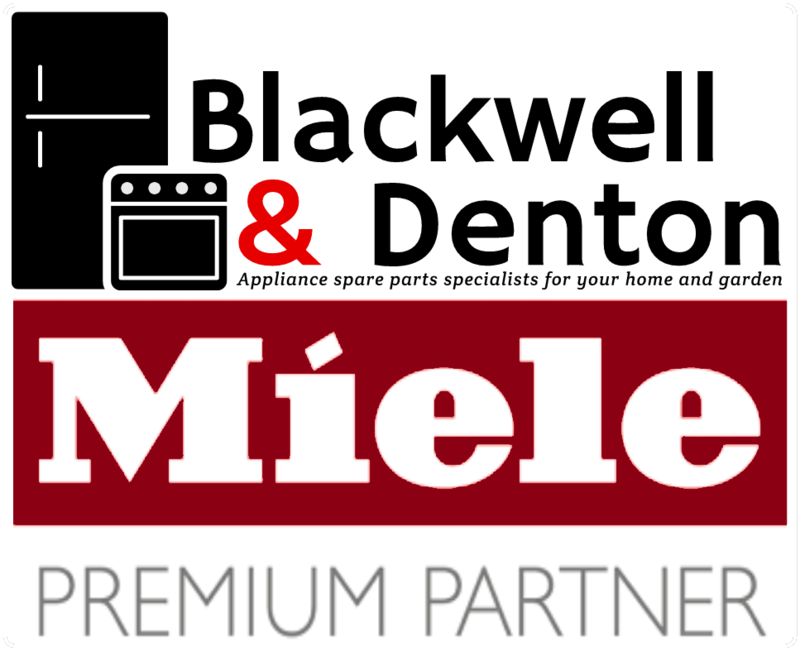 Cash Back is available in addition to the sale price listed by Blackwell and Denton ltd, but all responsibility off this offer lies with Miele UK. Please see Miele UK's terms and conditions for more information.